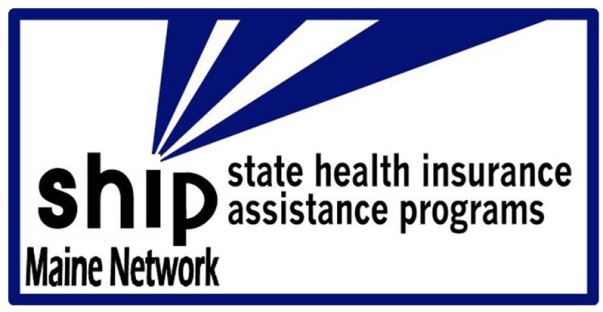 The SHIP is a federally-funded grant program with the mission to empower, educate, and assist Medicare-eligible individuals, their families, and caregivers through objective outreach, counseling, and training to make informed health insurance decisions that optimize access to care and benefits. SHIP is funded by the U.S. Administration for Community Living (ACL) within the U.S. Department of Health and Human Services (HHS). To learn more about SHIP please visit the national SHIP Technical Assistance Center. EAAA’s Aging and Disability Resource Center Specialists and SHIP Certified Volunteers offer Medicare 101 Sessions through our four county service area. Medicare 101 Sessions provide a base of knowledge about Medicare to help you make a better informed decision about your health care coverage choices. Call EAAA to find out when the next session in your area is being offered, pre-registration is required. One-on-one health insurance counseling clinics can be scheduled after you have attended a Medicare 101 Session. These appointments will pair you with an Aging and Disability Resource Center Specialist or a SHIP Certified Volunteer. The clinics are to review your individual situation and then empower, educate, and assist you to make informed health insurance decisions. To make a SHIP Clinic appointment, call EAAA today. Medicare Open Enrollment takes place each year between October 15 and December 7. During this time period Medicare recipients are encouraged to review their Medicare Drug and/or Medicare Advantage plans. EAAA’s Medicare Open Enrollment appointments fill up quickly, call early to reserve an appointment.